North Richmond solidly built 4,763 sq’ custom family home on 8,186 sq’ cul-de-sac lot. Perfect for 3 generations or investors. NW backyard backs onto greenbelt. This very functional home has a total of 10 bedrooms, 7 full baths, 3 kitchens, 3 sets of washers/dryers. Featuring hot water heating, high ceiling in foyer, front & back curved stairways, upstairs living room is perfect for family gatherings. Thoughtful flexible layout allows 3 generations large family living or great mortgage helpers. 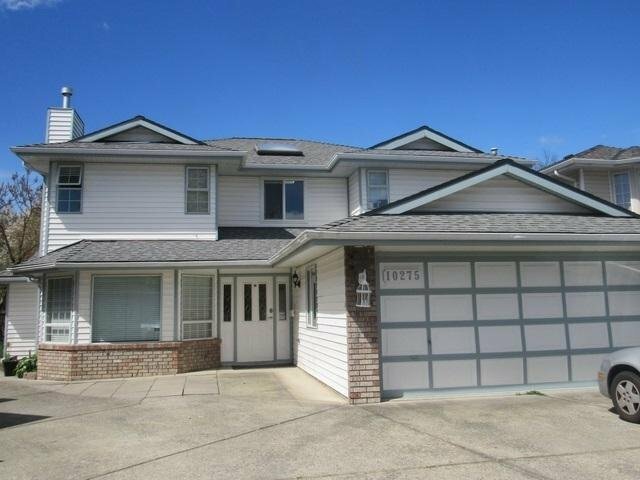 Close to Costco & transportation. Don’t miss this one!